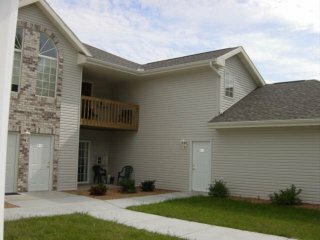 Holtz & Associates Management, LLC specializes in finding a suitable apartment for every household in Wisconsin. We offer 1 - 2 - 3 Bedroom apartments with 1 - 2 Bathrooms. Units include heat, water, hot water and garbage pick-up. Not to mention all appliances, full-sized in unit washer & dryer and garbage disposal. All units also come with a 1-car or 2-car garage! Affordable Housing available to qualified applicants - contact us for more details. Our maintenance crew is available 24 hours a day, 365 days a year to meet all requests. Looking for a new residence in Wisconsin Dells or Mauston? We are here to help! Surrounded by a peaceful country landscape, Stonefield Apartments gives new meaning to the concept of community. With a spacious common room with full kitchen ideal for family gatherings and group meetings, along with on-site health club, Stonefield Apartments blends the newest innovations in apartment style, convenience and amenities with a comfortable family environment. Stonefield Apartments location is ideal, only a short walk or bike ride to public schools and Mauston West Industrial Park. Luxury one, two and three bedroom apartments in five unique floor plans ranging from 800 to over 1,300 square feet, some including dens, studies and cathedral ceilings. Includes lawn care and snow removal provided by our maintenance staff. Very affordable, private cable television/broadband internet packages are available. Oakridge is Mauston's most exceptional apartment community. Affordable, extra large one and two bedroom condo-style apartments with private entrances, attached or detached garages with openers and decks or patios. Our ideal country location is near shopping and services, with easy access to I-90/94 and Wisconsin's adjacent Castle Rock recreation area. Your home at Oakridge is designed to reflect your unique lifestyle. Six different floor plans range from 800 to over 1,300 square feet, some including dens, studios, and cathedral ceilings. All apartments are wired for high speed internet access to meet today's home office requirements. Our professional staff performs all property maintenance, including lawn care and snow removal, so your life is comfortable and worry-free. Great location and condo-style luxury in a scenic private wooded setting. 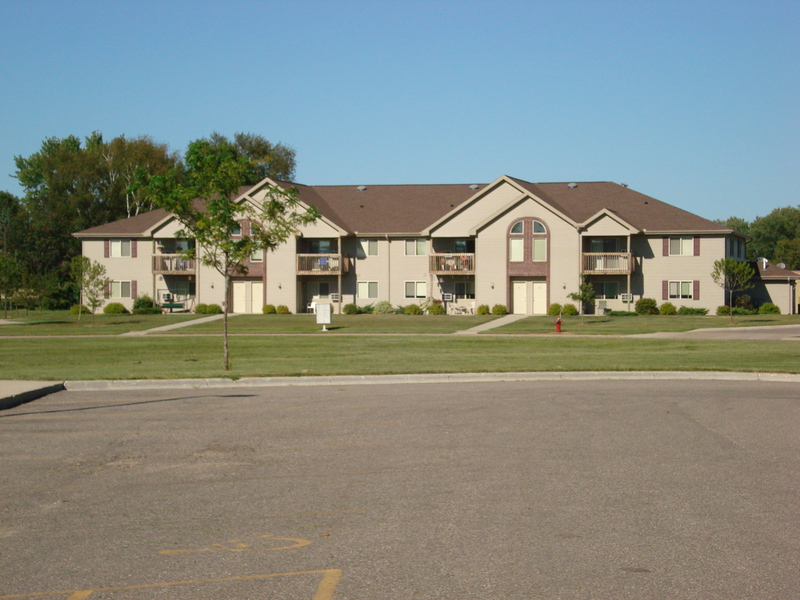 Woodland Park is one of Lake Delton's most exceptional apartment community. Affordable, extra large one and two bedroom condo-style apartments with private entrances, attached or detached garages with openers and deck or patio. Our exceptional location features nature trails, parks, shopping and services all outside your front door. 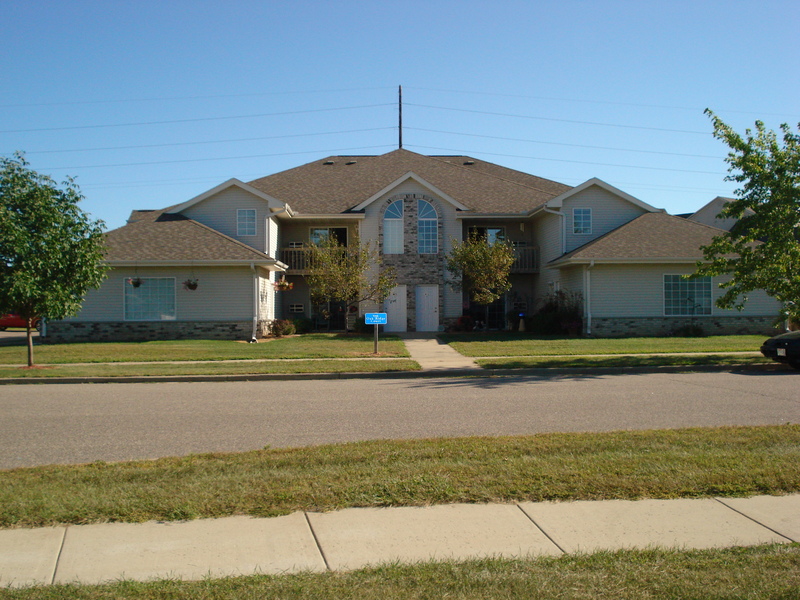 Easy access to I-90/94 and the heart of Wisconsin Dells vacation area make Woodland Park an ideal neighborhood. Carefree living for your individual style. Your home at Woodland Park is designed to reflect your unique lifestyle. Eight different floor plans ranging from 800 to over 1,300 square feet, some including dens, studies, and cathedral ceilings. Apartments feature all appliances and your own full-sized washer and dryer in your unit. Our professional staff performs all property maintenance, including lawn care and snow removal, so your life is comfortable and worry-fee.